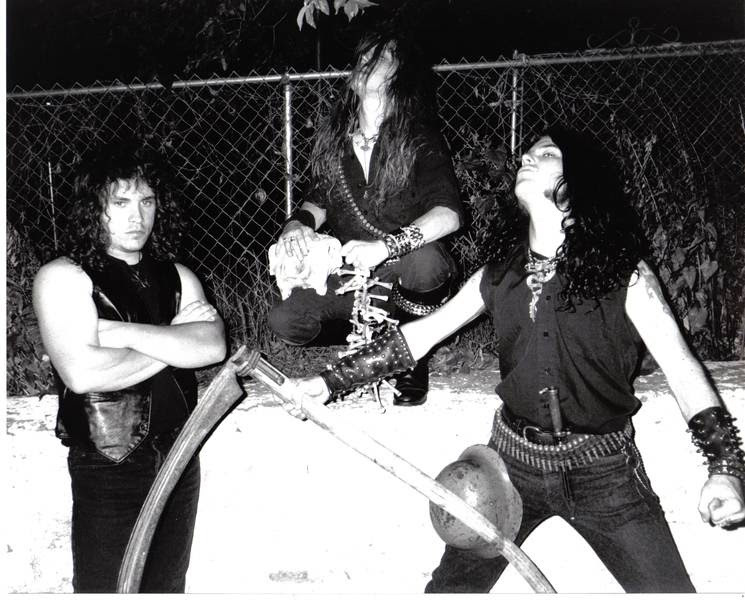 Here is a real treat for all of you long-time metal-fanatics brought to you by the U.S. legends of death and one of the U.S. leading pure-metal label Hells Headbangers - NunSlaughter's first 6 demo's and various 7'' tracks. 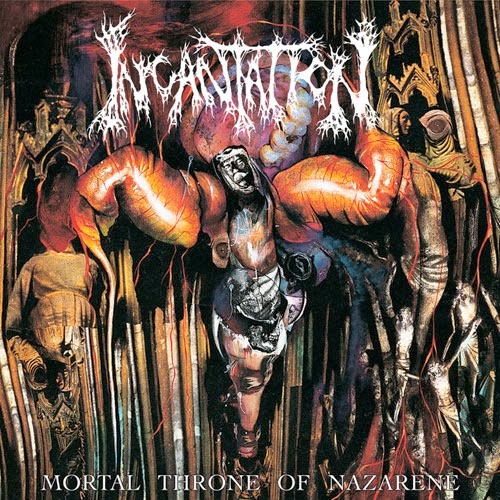 As if this was not enough for a real metal-filled treat included on the double CD or 4 LP box set is demo from Death Sentence (a band some members had pre-NunSlaughter!). 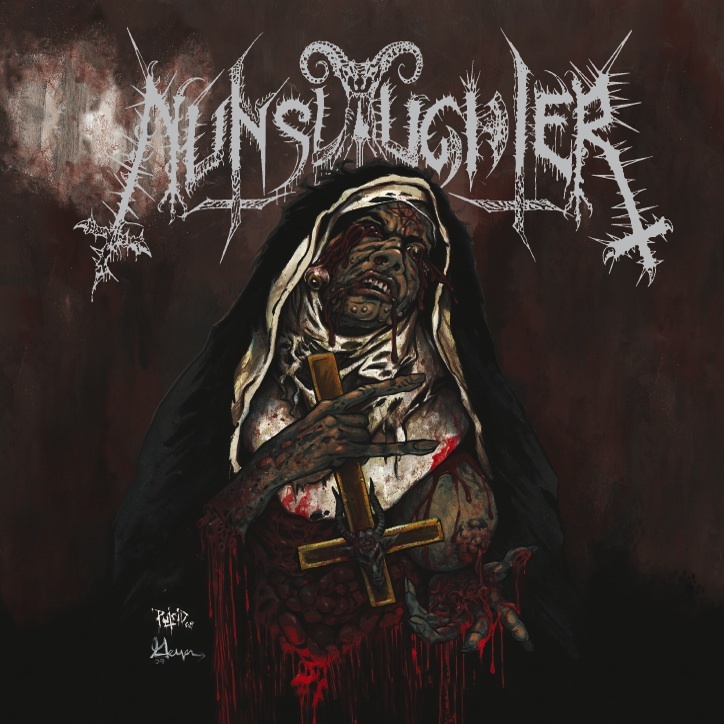 Just in case some reading this is new to the scene or if you have never crossed-paths with NunSlaughter, the band has been a major force within the true, DYI death metal underground for 22 years! Yes 22 ,you saw that right. 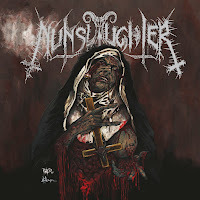 NunSlaughter play death metal the way it was meant to be played - raw,filthy,uncompromising and just plain heavy. 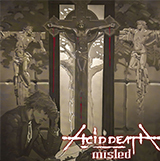 This is a band that doesn't follow any trends or worry about what's the flavor of the week, instead just keep pumping out one great metal-release after another. If you are a fan of this band you know what to expect so buy this!